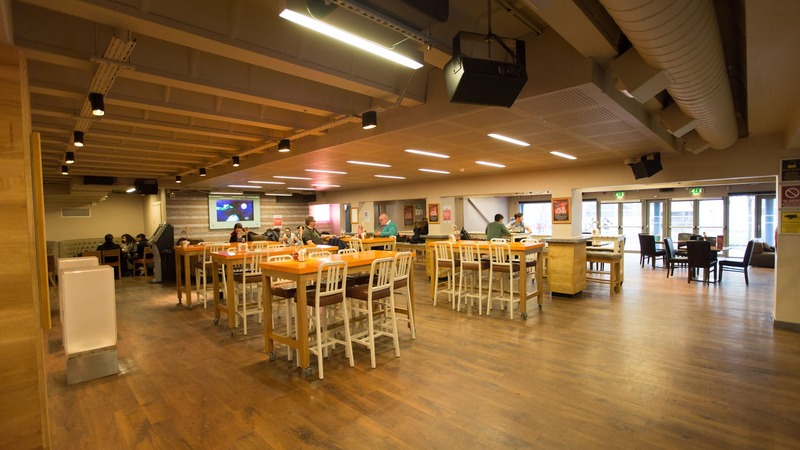 You can relive the campus experience at Queen Mary Students' Union, which features several spaces suitable to host both business events and parties. Sitting within the charming campus set alongside Regents Canal, guests will benefit from all of the cafés, bars and shops contained within this academic community. Only a short walk from Mile End station, the spaces are available at extremely competitive prices allowing you to deliver quality events without breaking the bank. 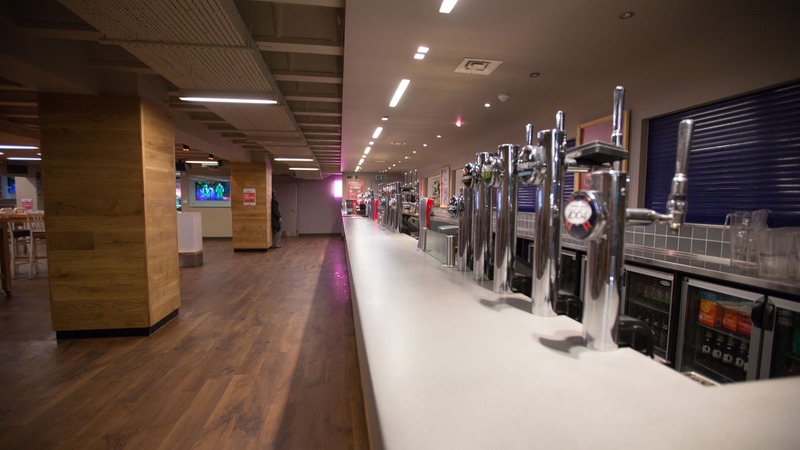 Queen Mary Students' Union is home to many different student activities and therefore enjoys a variety of different spaces available for a range of purposes. It is a vibrant, multi-purpose centre that underwent a full refurbishment in 2012. 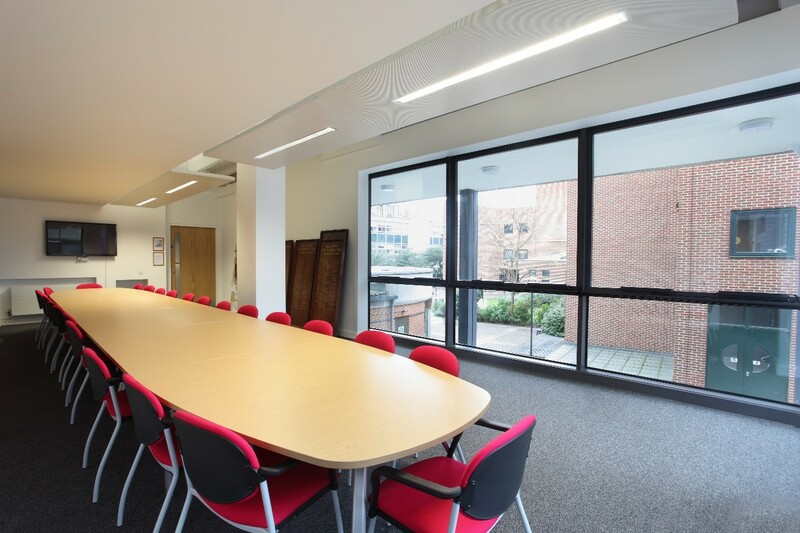 The three spaces available are ideal for meetings and workshops. The Matt Spencer Boardroom is the smallest space ideally suited for meetings or can be used for intimate social gatherings. For larger events, the Blomeley rooms can be hired individually or together and the internal wall can be folded back to allow the spaces to be combined. All these rooms enjoy plenty of natural light and can be adapted to suit the needs of your event. Everyone’s favourite function of a Students' Union is also available to hire. The Drapers Bar and Kitchen offers an affordable space for those looking to host parties in London. The 2012 renovation turned this space into a trendy and vibrant bar packed with character. The kitchen serves up loads of delicious homemade food from juicy burgers to freshly rolled pizza. The space regularly operates as a space for live music and entertainment and features a late licence for the bar. The specialist events team have managed everything from club and sports nights to 600 guest parties. This informal bar is ideal to relax, let loose and party. Events at this affordable venue needn’t sacrifice quality when working on a strict budget, the idyllic campus and convenient facilities are ready to make your occasion a success. 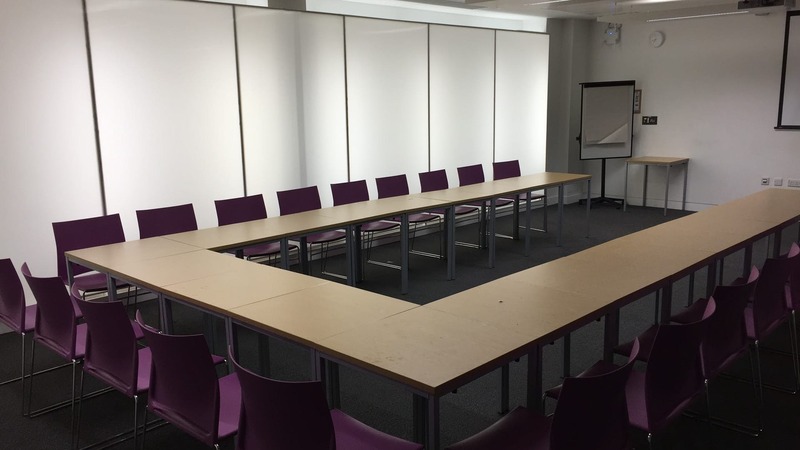 Queen Mary University Students’ Union offers a flexible space at a competitive price and should absolutely be considered for your next corporate workshop or party.